Sure that her baby would not arrive on his due date, Sara settled in for the evening only to wake up to her water breaking at 11:00 pm. She and her husband, Dave, had planned an at-home water birth, and the journey began as she woke him up to tell him about the water dripping between her legs. They had a fast yet gentle birth at home, delivering an 8lbs 1oz baby boy, Bodhi, at 5:23 am on the winter solstice. One week after Bodhi arrived earthside, he was rushed to the hospital because he was displaying signs of respiratory distress. He had a urinary tract infection caused by E.coli, and had to spend a week in the hospital. 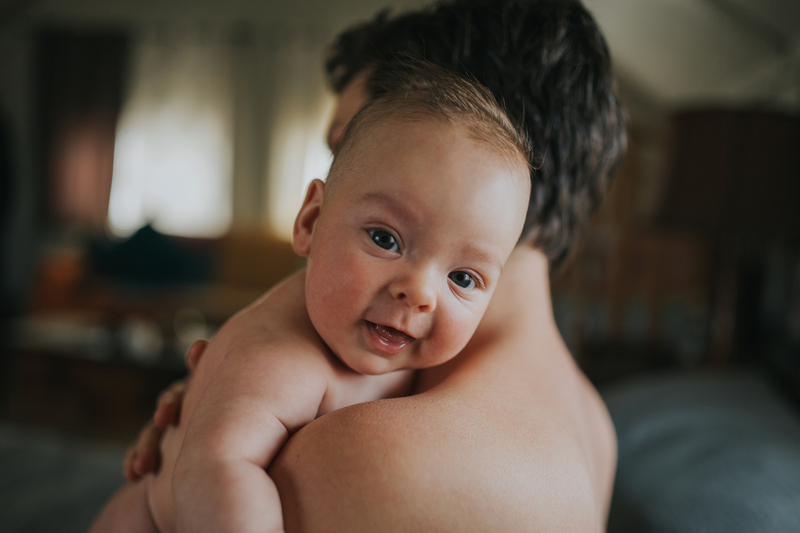 Sara and Dave were forever changed as parents after going through such a scary experience, but are so grateful that Bodhi was able to get the care he needed to recover quickly. Connect with Sara on Instagram. Sara is a first time Mama to an amazing 15 month old baby boy named Bodhi. She lives in a tiny cabin in the woods of Arkansas with her family, and is currently working from home for a superfoods company that helps Mamas and Papas get the daily nutrition they need. Becoming a Mom has completely blown her heart wide open. She has learned so much about life in the past 15 months, and is just completely humbled to be a part of this amazing human experience. Today’s episode is brought to you by Birth Song Botanicals. 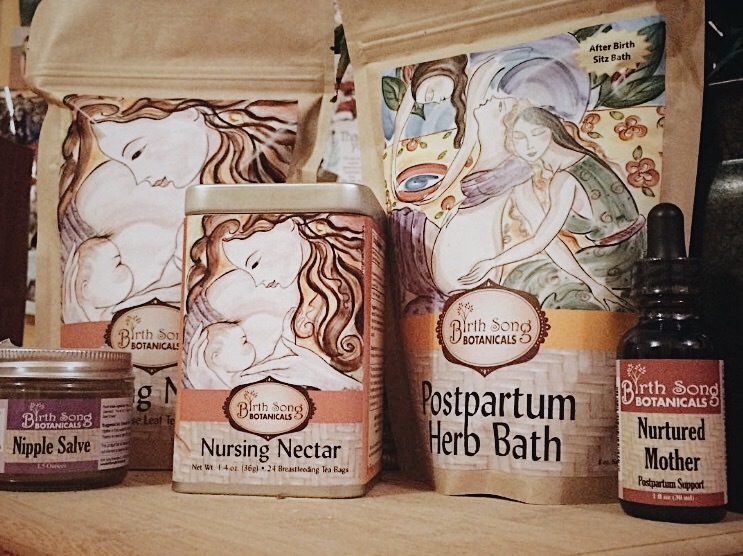 Birth Song Botanicals was founded by a midwife and herbalist who’s mission is to produce high-quality herbal products that are naturally safe for pregnant women, breastfeeding moms, and their children. I met Maria when I lived in Arkansas, and am so honored that she is sponsoring an episode of The Birth Hour. Maria is offering 10% off for Birth Hour listeners at Birthsongbotanicals.com with the code: THEBIRTHHOUR. Today’s birth story is actually a mom who had Maria as her midwife. Post ID#9766 is not a valid giveaway.